The Education and International Development MA will introduce students to the concepts of development and educational development, and help them assess the role of education and learning in the development process by examining theory and research. It will examine contemporary policy issues regarding education in low- and middle-income countries. A minimum of a second-class Bachelor's degree from a UK university or overseas qualification of an equivalent standard is required together with relevant experience in low or middle-income countries (normally a minimum of six months). Applicants should demonstrate commitment and genuine interest in issues relating to education and international development. This programme provides students with the opportunity to develop a critical understanding of key aspects of theory, policy and practice in relation to education and international development, and skills and knowledge in research methods and analysis. Students benefit from being taught by renowned researchers of education and international development, as well as international guest speakers. Students will also meet and study alongside a diverse student group: our alumni are from more than 80 countries. There will be opportunities for students to be introduced to a number of key international development organisations involved in education and learn more about the nature of their work, as well as to find out about professional development opportunities. In previous years, students have organised career development events and benefited from volunteering opportunities via the Students' Union UCL Volunteering Service. The programme consists of one core module (30 credits) and either three optional modules (90 credits) and a dissertation (60 credits) or four optional modules (120 credits) and a report (30 credits). disciplinary, conceptual and political locations of research, underlying epistemological questions about the knowledge claims produced by research and the particular challenges raised by undertaking research in low income and complex contexts. The module will develop students' capacities to read as well as engage in education and international development research. Students will have the opportunity to explore a range of research approaches and methods. They will be able to look in more detail at sourcing, generating and analysing specific kinds of existing data and new research content. These will include, interviews, policy and media documents, observations, ethnography, dialogue and conceptual analysis, questionnaires and numeric data. Students will be invited to explore the sorts of questions that might be asked, and answered, by educational and international development research. We will think about the implications of these questions for designing research as well as engaging with, or even influencing policy and practice. The role of the researcher, her/his relationship with the researched, and the ethical dimensions of this will be key considerations. Teaching on the MA EID is intended to provide learners with a critical perspective on a range of different frameworks through which they can understand their experiences and practice. A range of teaching and learning methods are used including lectures, participant-led presentations, group work, workshops, online activities. Assessment is via various forms of coursework including discursive essays, critical analysis of empirical research, reviews of literature, and the dissertation or report. Graduates of this programme are currently working across a broad range of areas and sectors in relation to education and international development worldwide. These include local and international NGOs, donor and multi-lateral agencies, national and local education departments, schools and universities. Their knowledge of and understanding in the field of education and international development and the implications of published research in this area for their own practice. 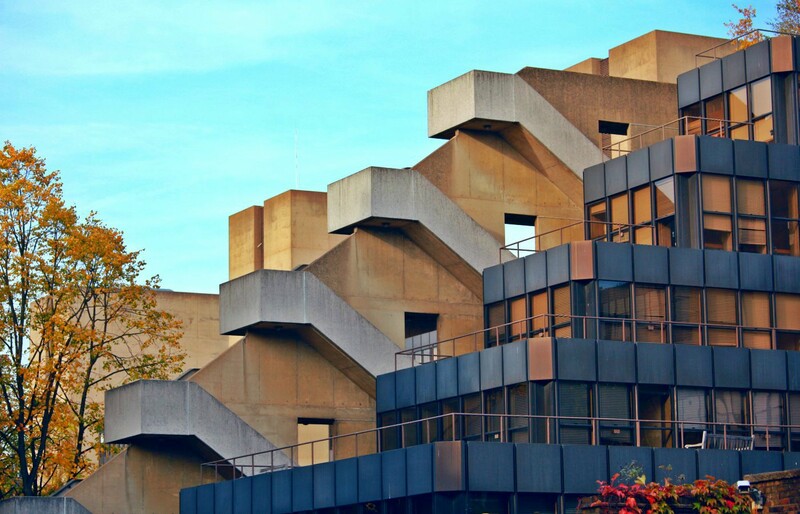 UCL Education, Practice and Society at the IOE is the well-established home of an interdisciplinary grouping bringing together high-quality teaching and research in the history, sociology and philosophy of education and international development. It houses the Centre for Education and International Development (CEID), which comprises a team of internationally recognised experts in international development, education, and international educational policy, and which has nurtured world leaders in educational practice and research for over 85 years. The department has extensive experience and expertise in: education planning and policy; health; education in Africa, Asia and Latin America; education, equality and human rights; issues of gender, migration, race, sexuality, disability, and social class; and education in conflict and emergencies. This programme is suited to professionals working in the formal and non-formal sectors in education and international development who would like to reflect and build on their experience in these areas.